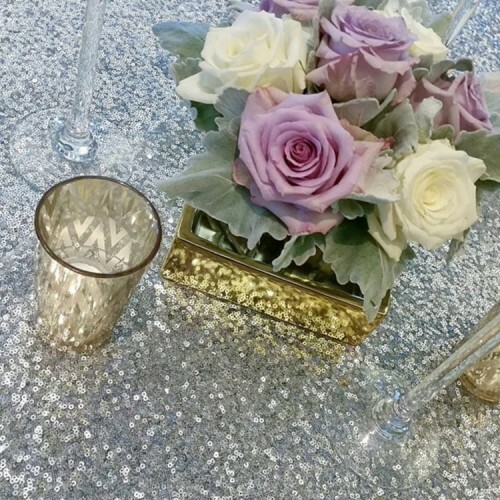 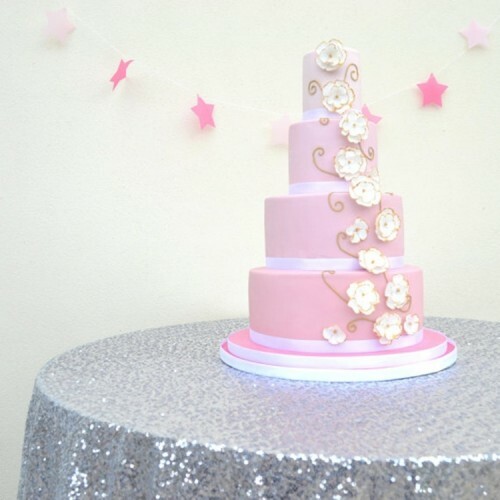 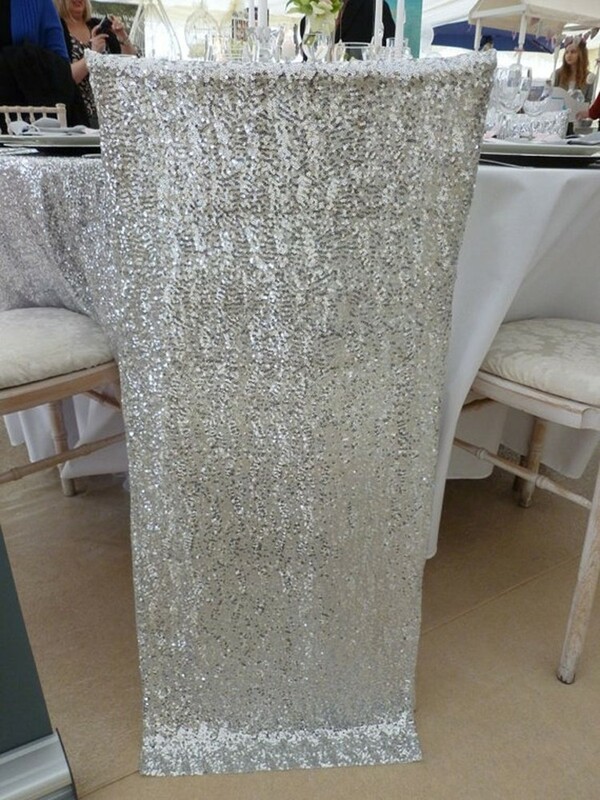 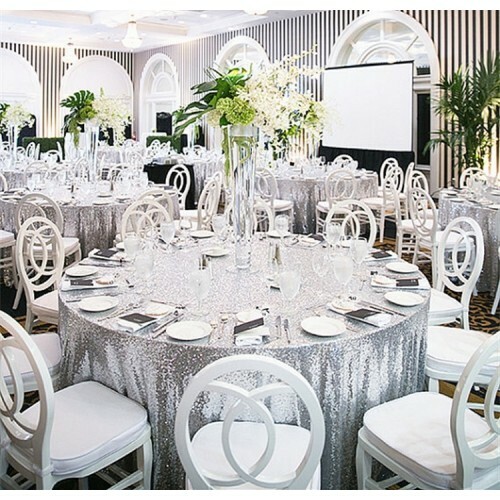 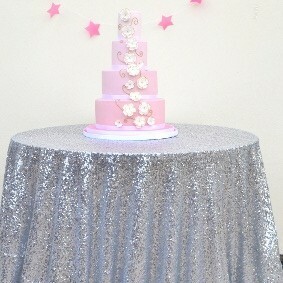 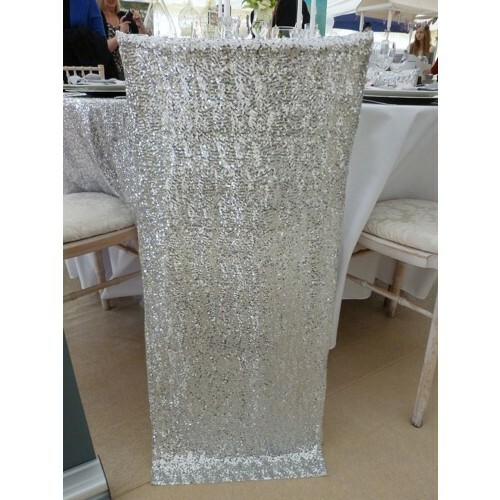 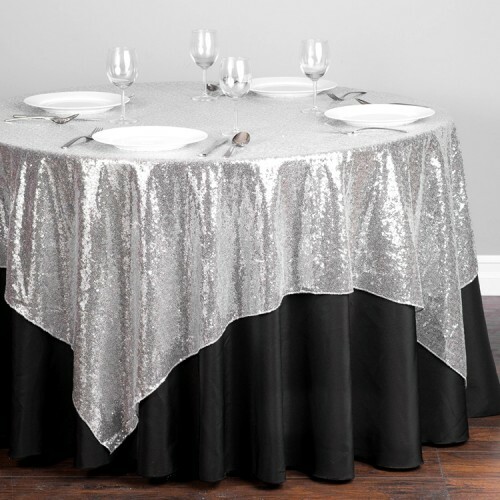 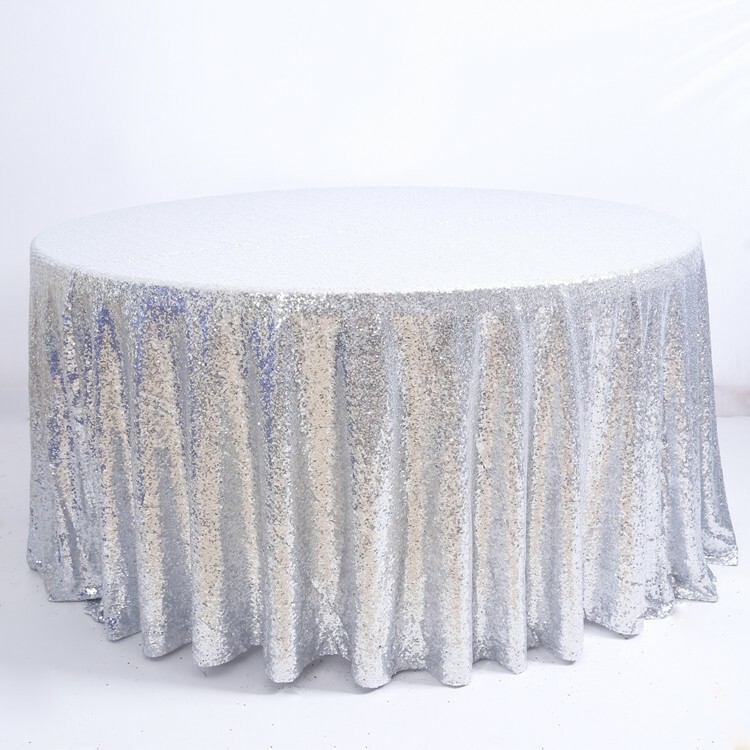 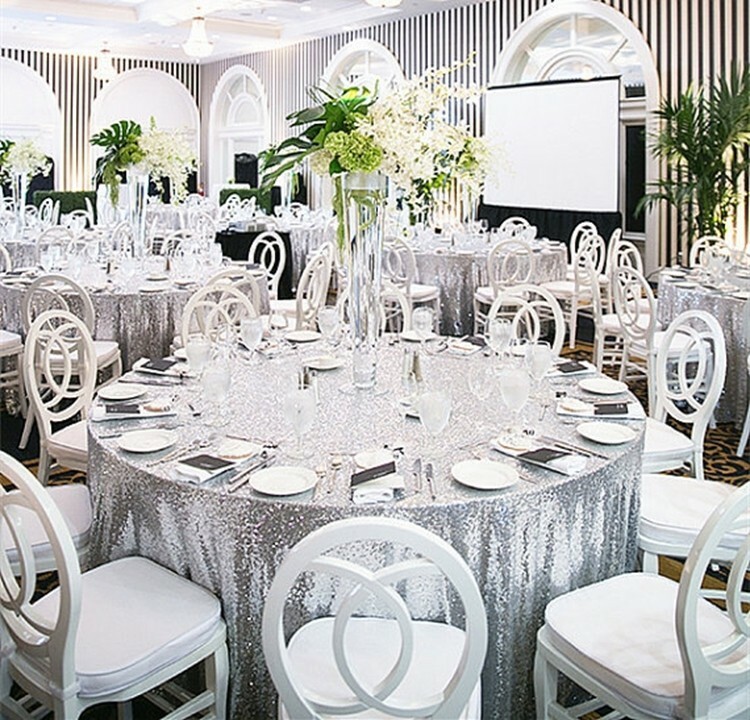 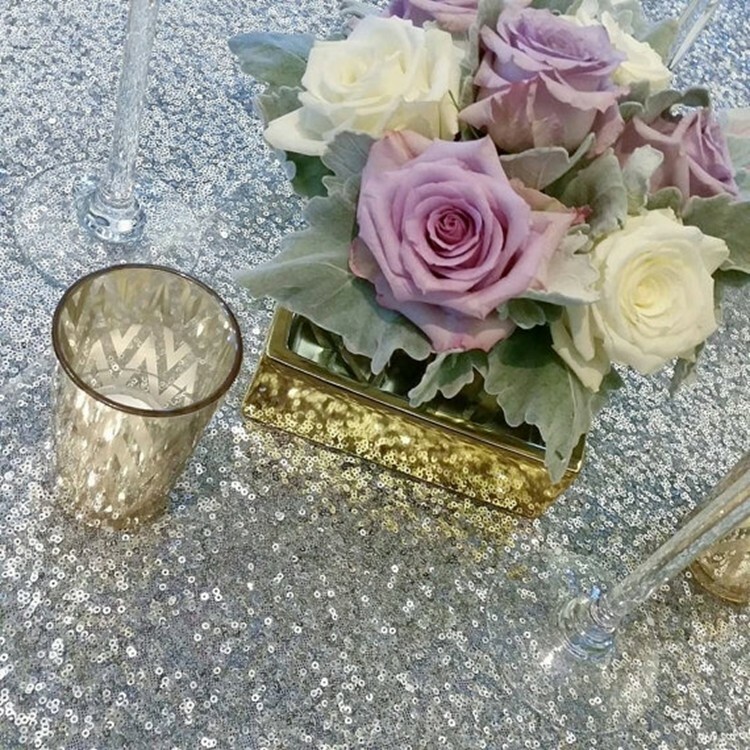 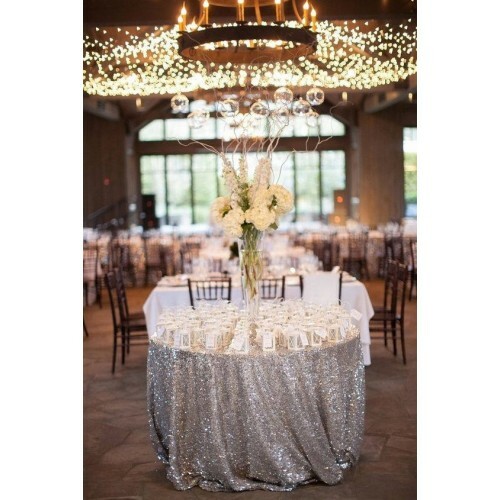 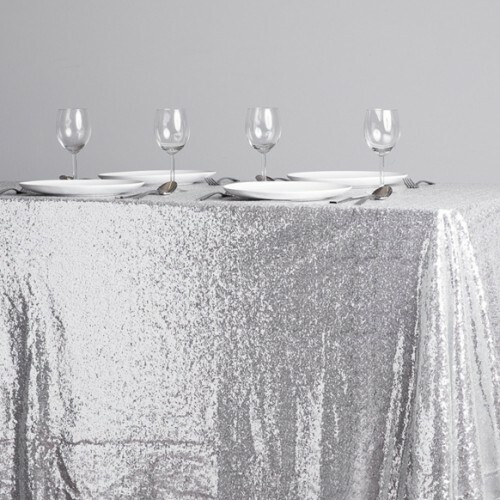 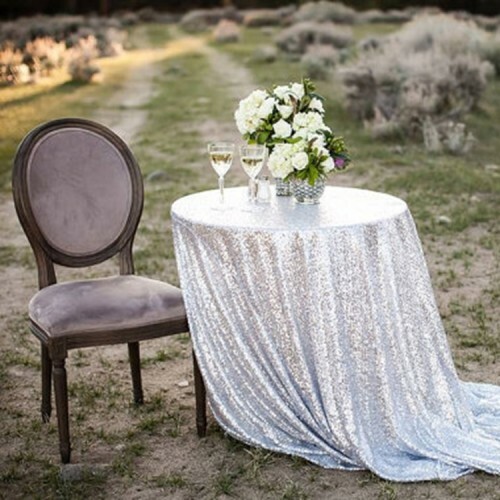 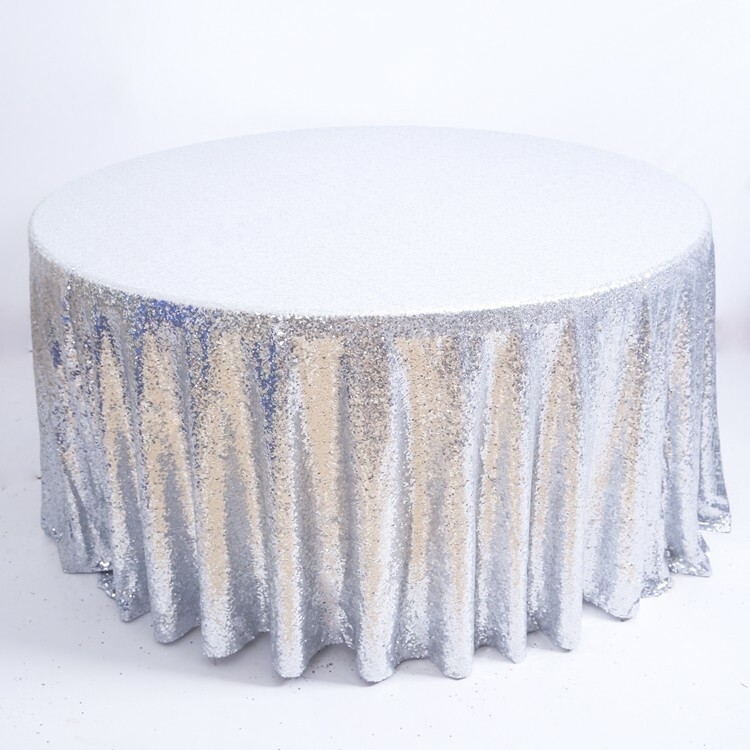 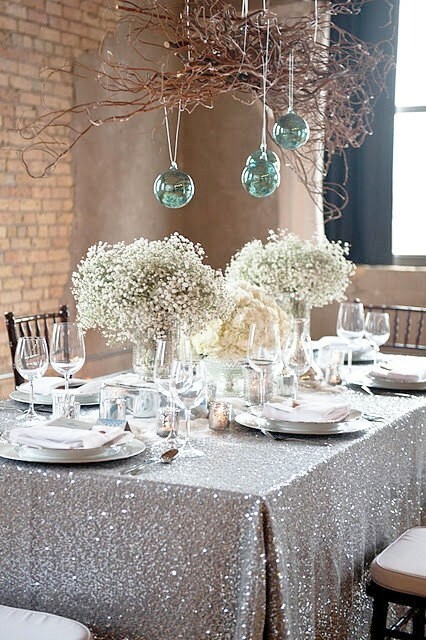 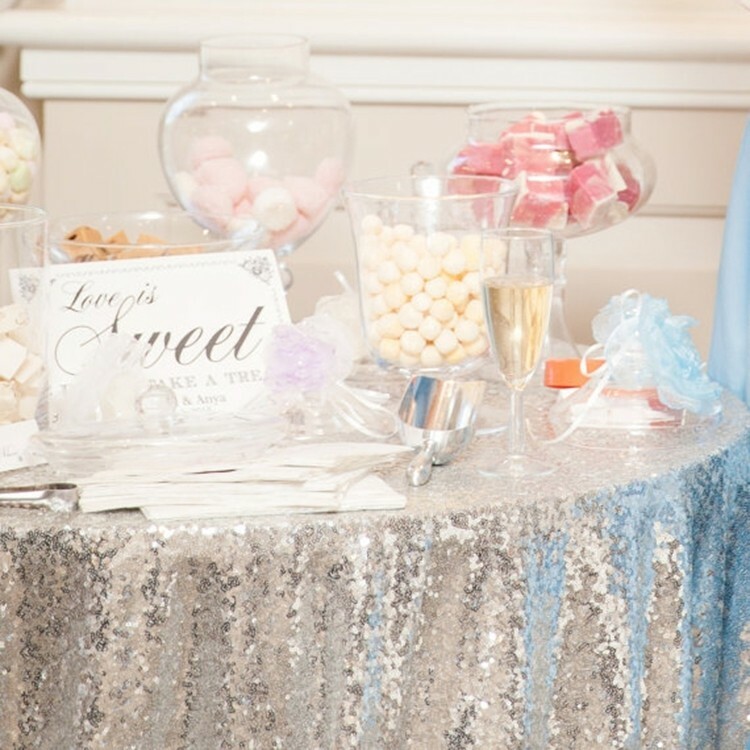 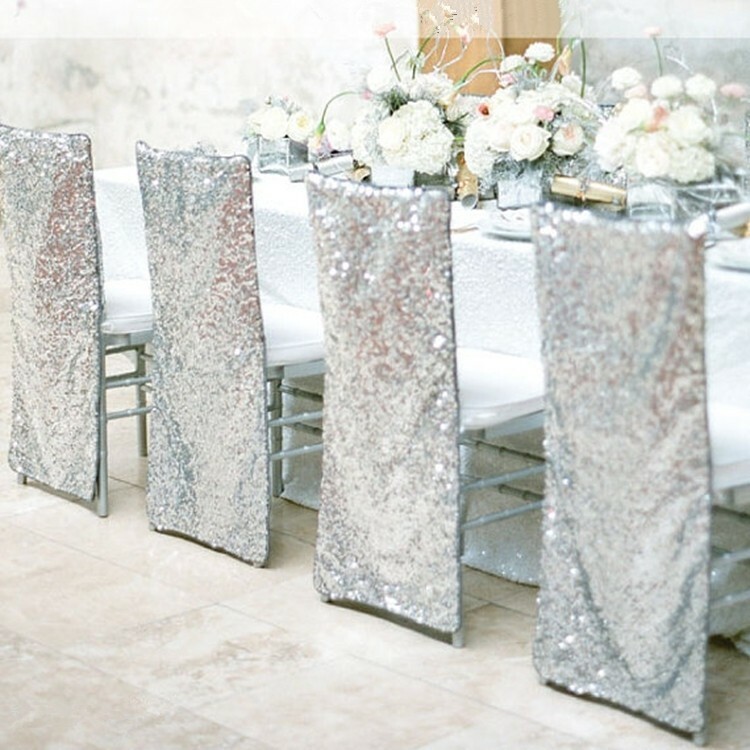 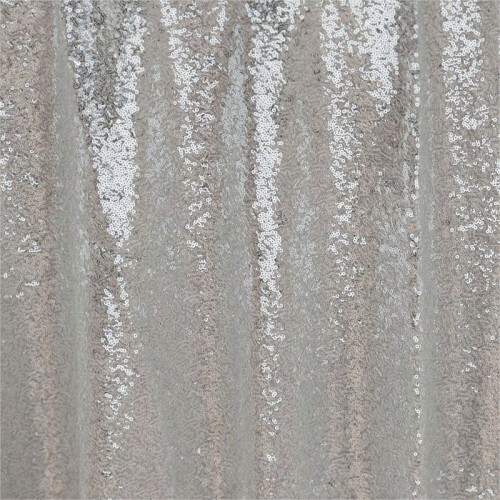 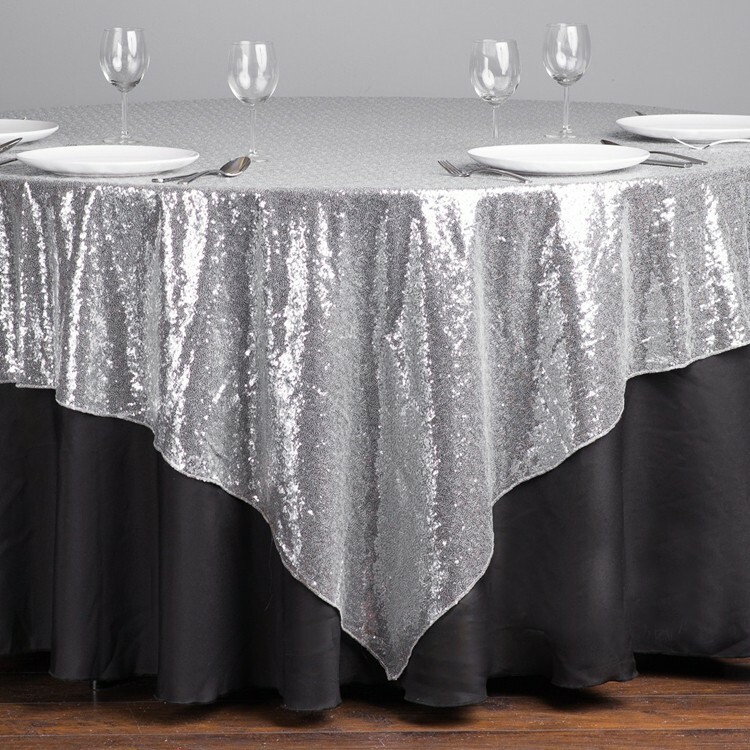 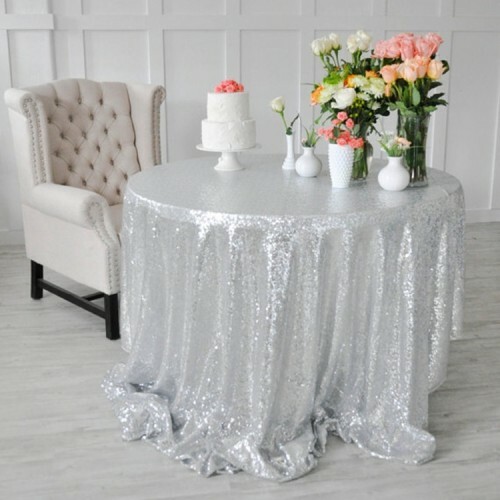 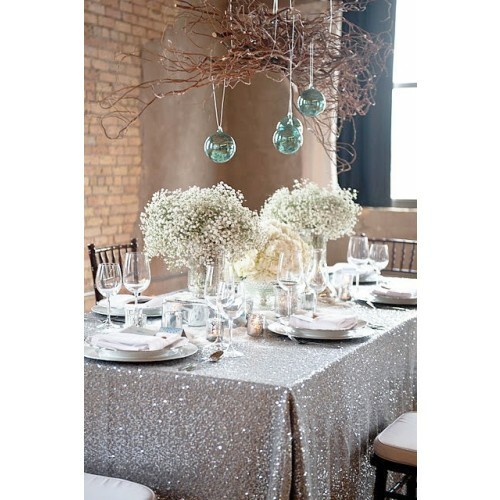 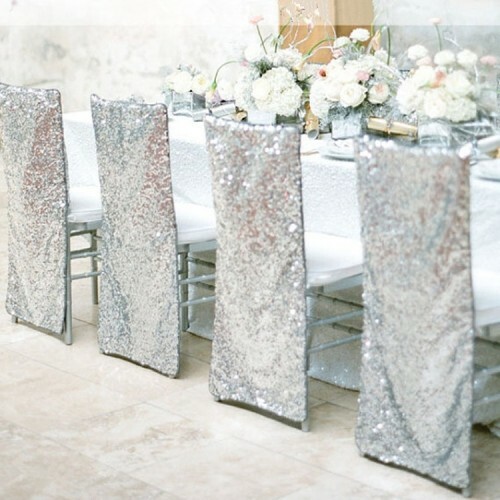 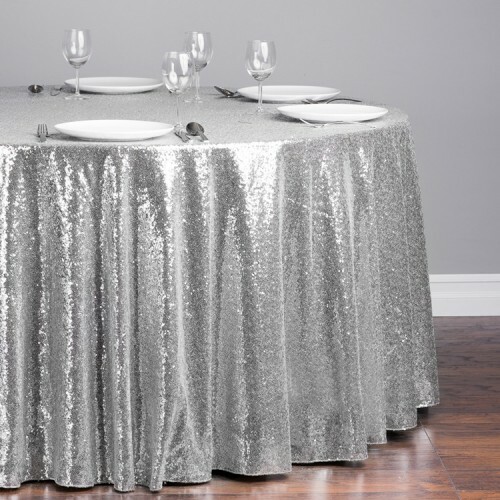 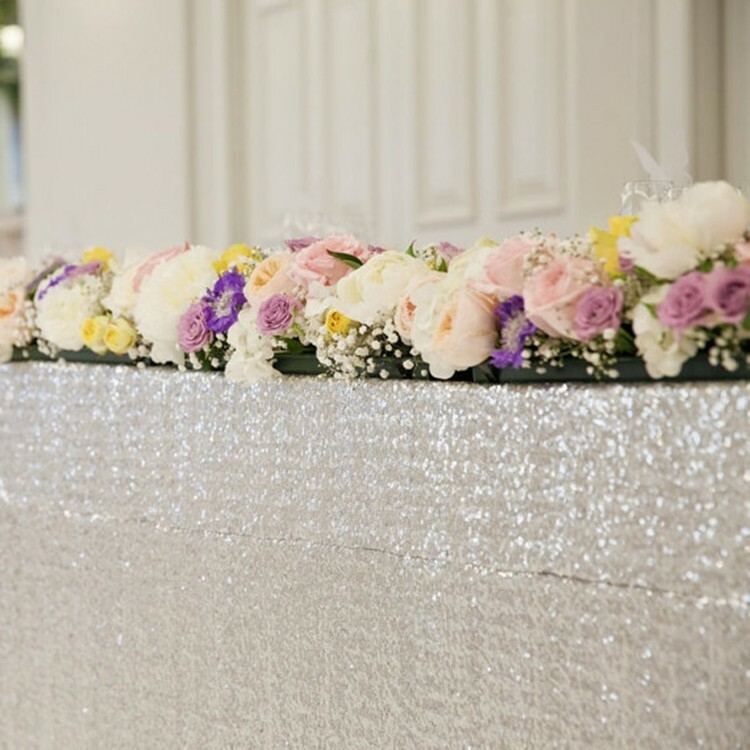 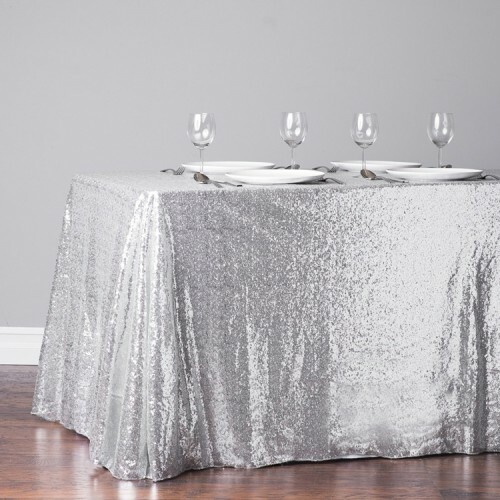 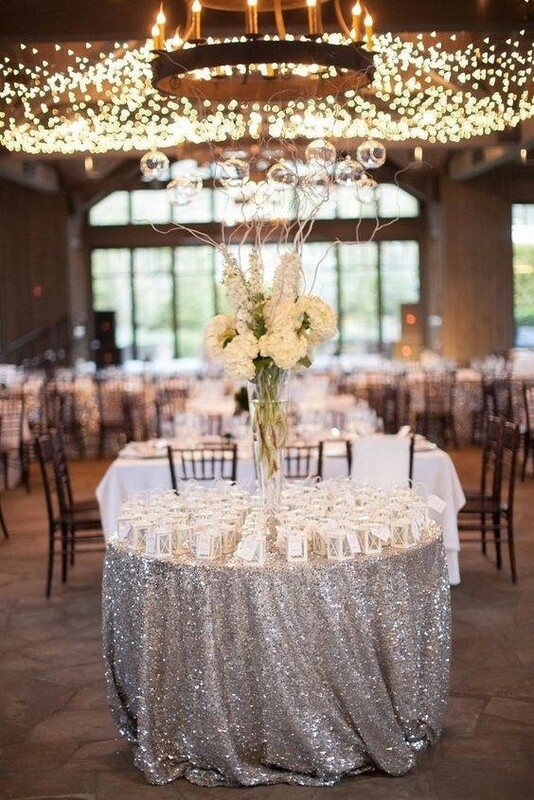 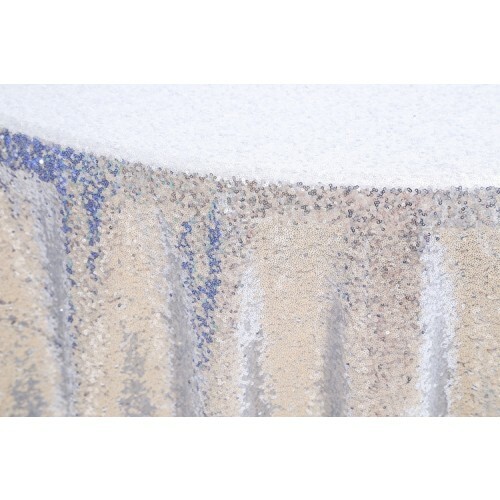 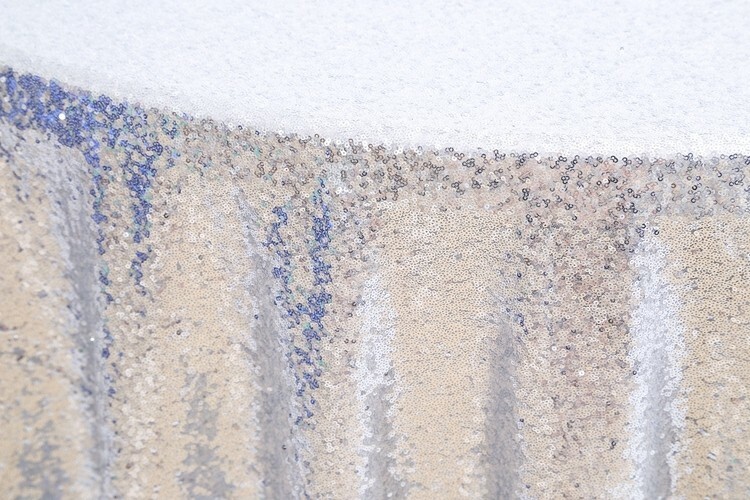 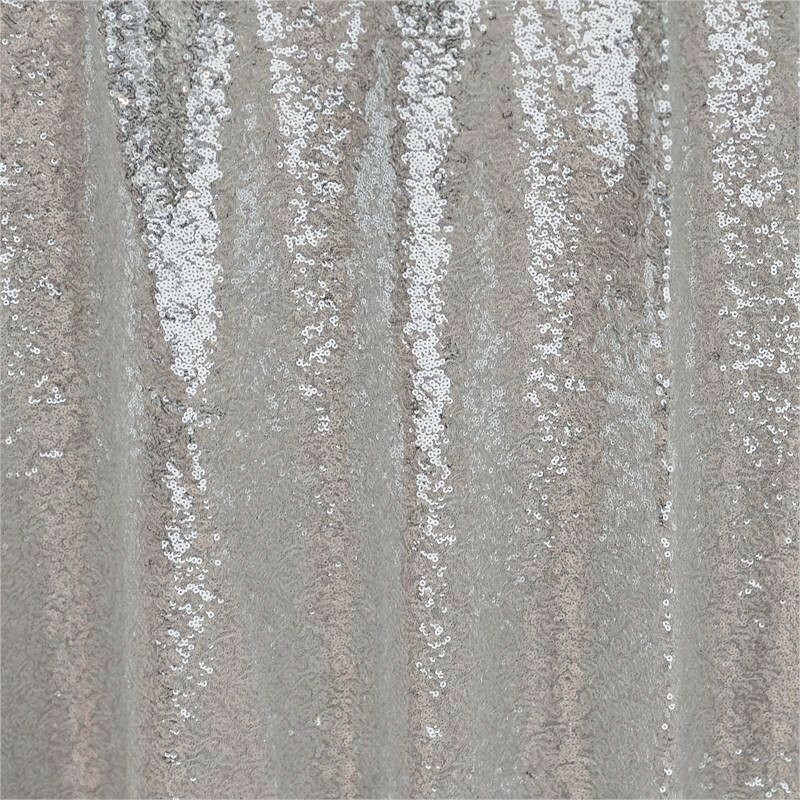 Gorgeous sparkle tablecloth for your important event. 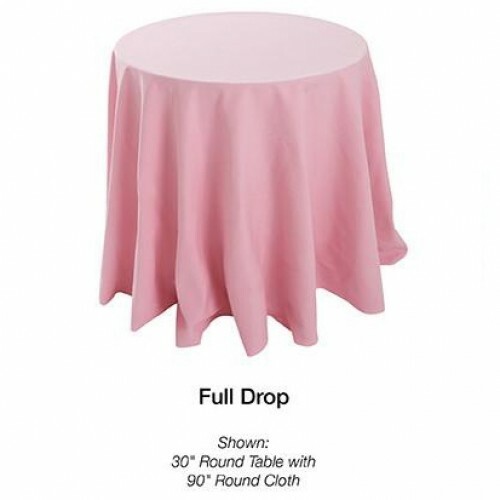 The fabric is 50" so there are seams if the tablecloth is larger than 50". 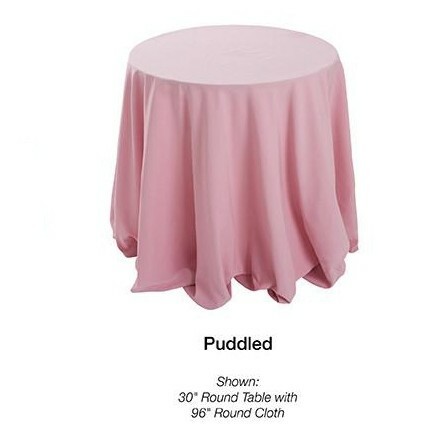 The listed size is for the tablecloth size, not the table size. 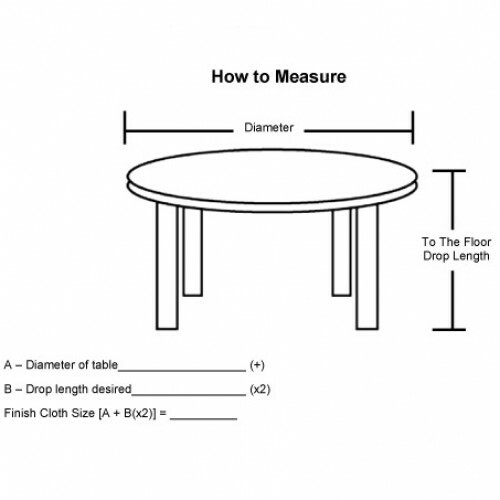 If you are not sure what size to get, please provide your table measurements to us before ordering. In general, a full drop is regarded as a very formal look while the half drop is considered more casual. A puddle drop can be amazingly elegant, depending on the setting and mood you are trying to convey. Question: What size should I buy for a 6 ft or 8 ft table? 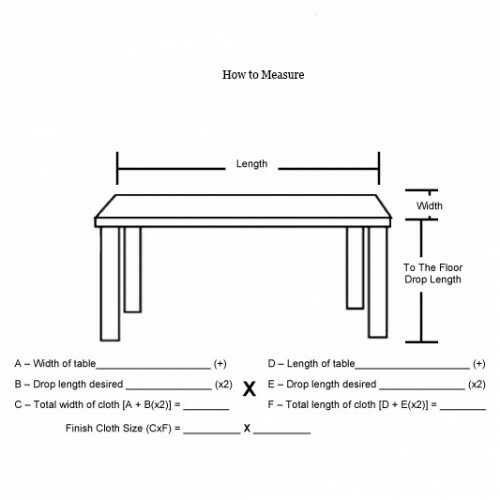 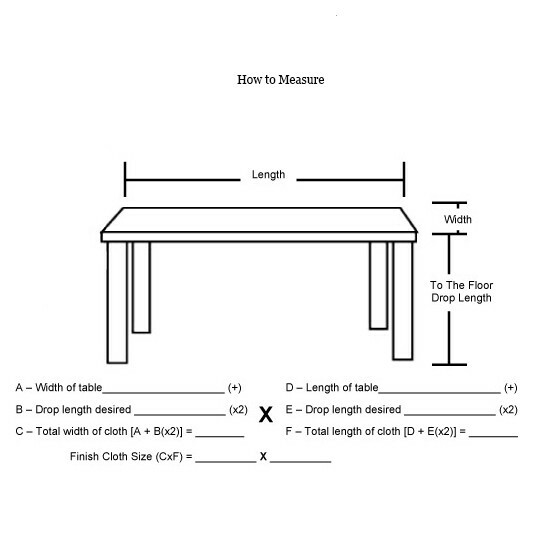 Answer : Measure across the top on table then add the amount for both ends to the floor.